My kids have been begging me for pumpkin pie since we first went to the farmers’ market during the summer. I had my first pumpkin spice coffee halfway through August. Needless to say, we love pumpkins. They remind me of crisp, cool fall mornings and cozy sweaters. 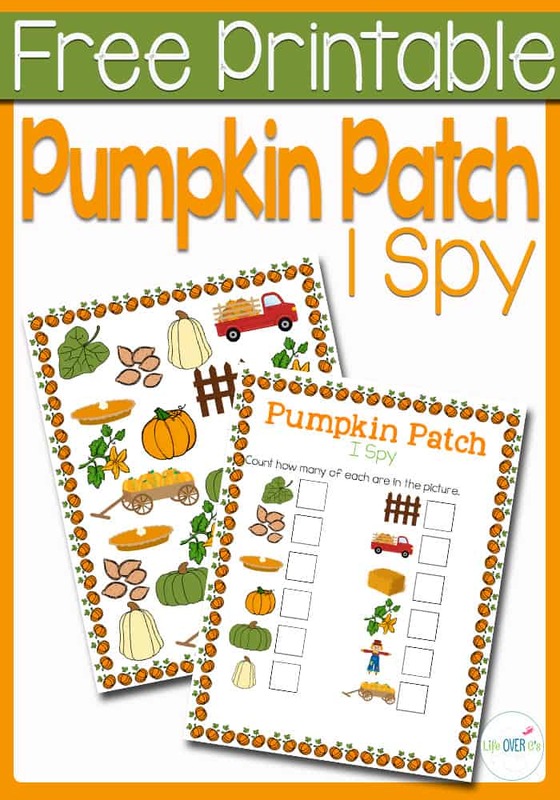 This free pumpkin patch I Spy is great for keeping my preschooler busy while I start my morning off with a nice warm coffee. 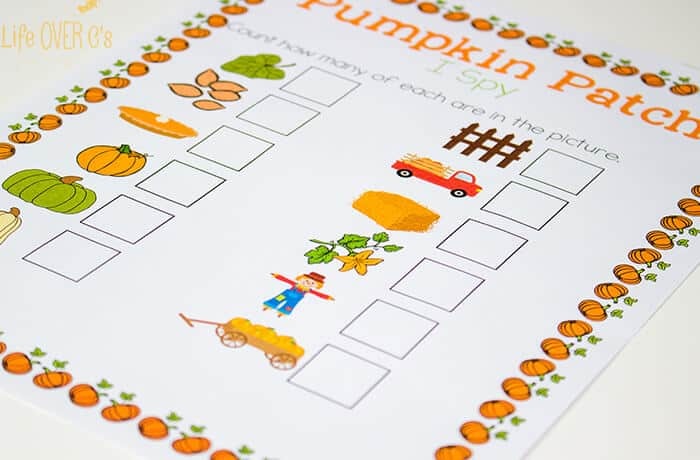 Plus, the scavenger hunt option is great for when we do go to the pumpkin patch to get pumpkins for our winter pies. Just like the Apple Orchard I Spy, this can be print and go if you want it to be. 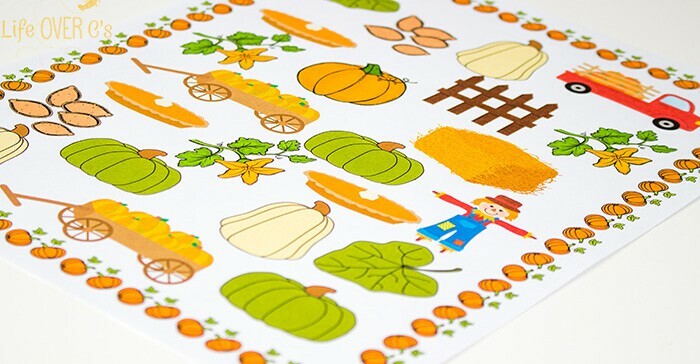 Otherwise, you can laminate it to use with more than one student or in more than one setting, so that you don’t need to use that precious colored ink. 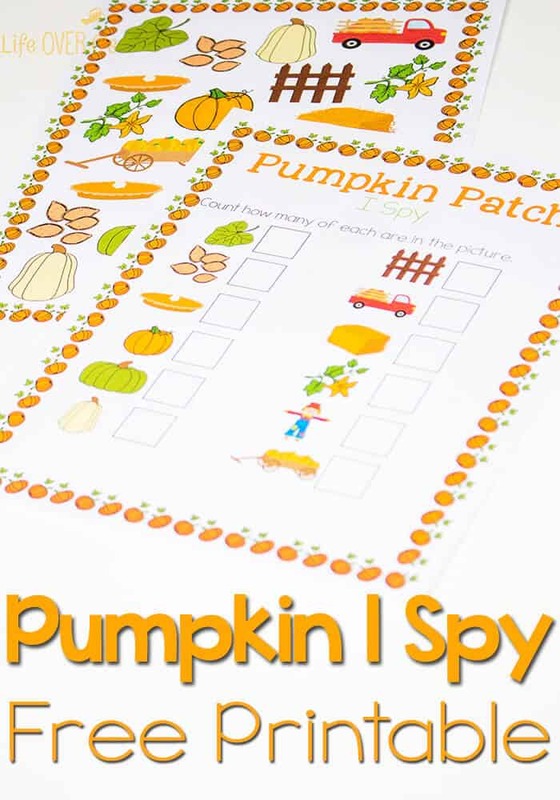 Here are some other I Spy activities you might enjoy! Too cute! I think that would keep my daughter busy for awhile!